Personal AZ CCW laptop based class. We come to you, or a location that works for you. Same information as the long class, but faster paced. A popular choice for busy people. All handout packets, application materials, and fingerprint cards are provided. Takes about 4 hours time including a short shooting qualification at the end of class. CCW Courses are exciting, very informative (water, fresh muffins and fruit are provided) and generally 6 hrs in length. Approximately 5 hours are spent in the classroom, 30 minutes for fingerprinting ($10.00 fee for technician) and approximately 30 minutes for range qualification at the end of the class. Range qualification consists of a double or silhouette target at a distance of 21 feet. NO firearms or ammunition are allowed in the CCW classroom. Please keep your handgun and ammo locked in your vehicle until your instructor requests you to get it. All handout packets, application materials, and fingerprint cards are provided. 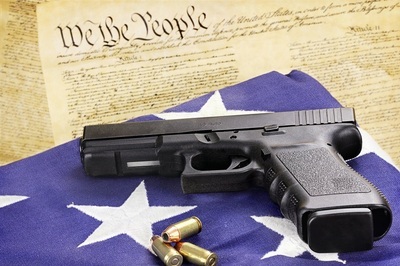 We can customize a CCW Class for your business or corporate needs. Please call or email for class times and locations. What about online CCW Courses? 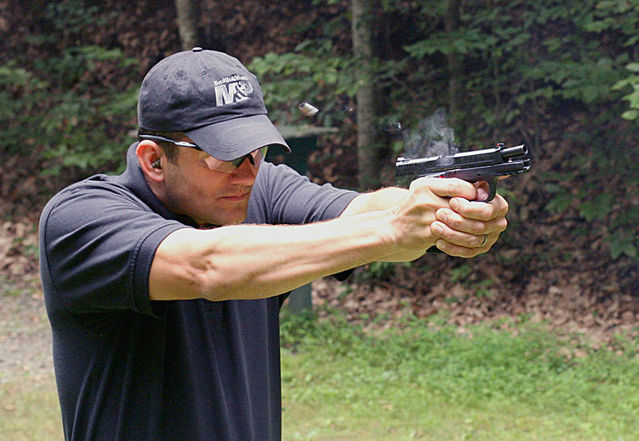 The NRA and SAFE Firearms Training does NOT endorse any online CCW Course. Firearm training is not a discipline where you should cut corners and bargain shop. Would you bet your life on a one-hour internet training class without a shooting qualification or any range instruction? Neither would we. Spend the time and effort toward proper training to be SAFE. What are the benefits of getting my AZ CCW Permit? Why is our training so effective? We take the time and patience necessary for you to understand the concepts. Relating the material to your learning style and your fundamental comprehension is our goal. Shooting can create a high level of anxiety, so we strive to keep you calm and in control of the situation and your emotions. An open mind and a positive attitude allow you to accomplish anything! "Whether you think you can or you think you can’t, you are right."